Every black child should have access to age appropriate books at home and school. Reading out loud with children not only strengthens the bond between adult and child, it has statistically been proven to set the child up for more success in school and life. 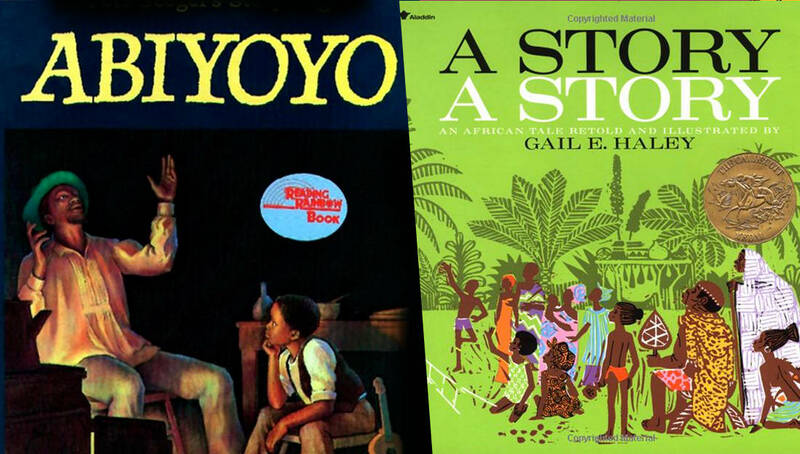 Having culturally-relatable books is essential in teaching the child to love themselves an thus we have created the following list of award-winning children’s books based on African folktales that every black child should read. If you were in elementary school during the 90s, there is a very good chance that you came across one of these classic books at home, school, or even on television shows like Reading Rainbow. We encourage you to share this list with your friends and family as well as anyone who has contact with young black children. In the US many elementary school teachers have to pay for their classroom supplies including books out of their own paycheck and it can often become hard to buy relevant books for their classrooms. We encourage anyone who is in the donating spirit to purchase one of these books and give it to a teacher for his/her class. According to the Handbook of Early Literacy Research, Volume 2, “In middle-income neighborhoods the ratio of books per child is 13 to 1, in low-income neighborhoods, the ratio is 1 age-appropriate book for every 300 children.” This statistic needs to change and you can help out by buying the book and offering to come in and read it to the class before you donate it. 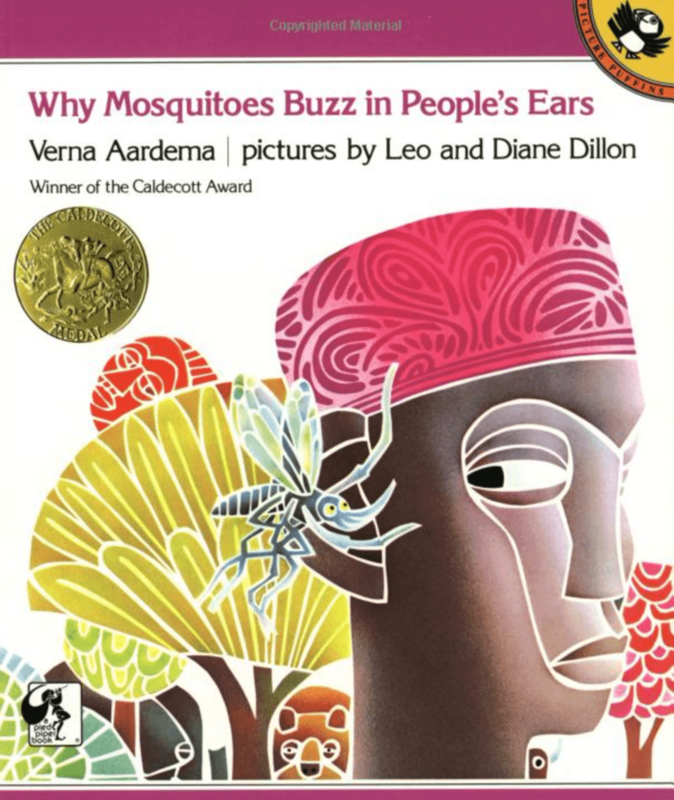 “Why Mosquitoes Buzz in People’s Ears is an African folktale which offers a great lesson to be learned by children. The story is about a mosquito who tells a lie to an iguana and annoys the iguana. This sets off a series of events that affects everyone who lives in the forest and the initiation of daylight. It is an excellent story for a young reader to learn the consquence of telling lies and the detrimental affect it can have on individuals and/or communities. 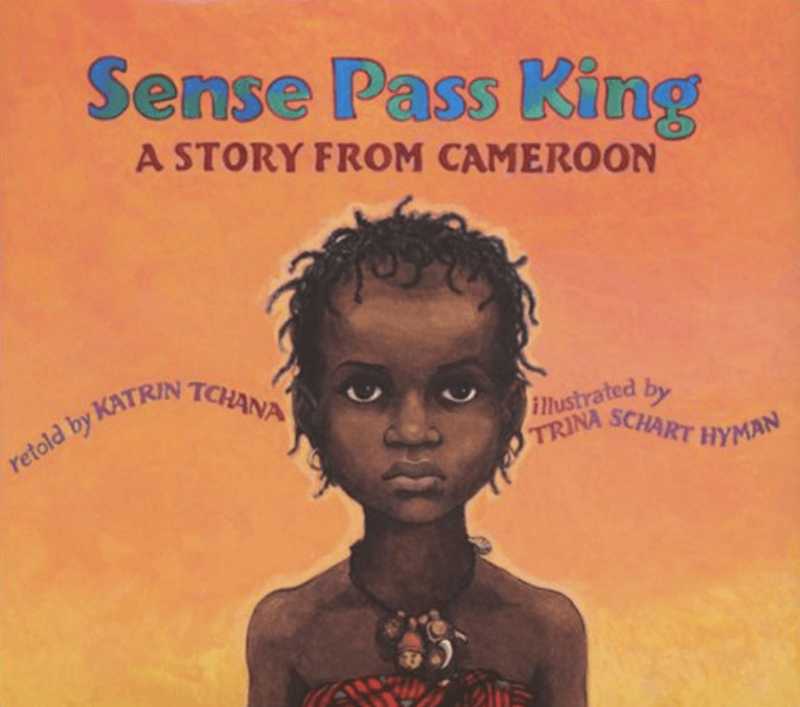 After reading this story to a child parents should ascertain whether the child understood the lesson of this folktale and emphasize how important it is to always tell the truth. The illustrations in this book are spectacular. Each page is filled with brigthly-colored pictures that will capture the interest of a young child and keep them reading until the very end. The illustrations also correspond directly to the storyline which will give the young reader the ability to glance at the pictures and help them read the printed words. Do you remember the show Reading Rainbow? James Earl Jones read this story on the show and it became an instant hit throughout the 90s. No one wants to hear the little boy play his ukelele anymore…Clink, clunk, clonk. And no one wants to watch his father make things disappear…Zoop! Zoop! Until the day the fearsome giant Abiyoyo suddenly appears in town, and all the townspeople run for their lives and the lives of their children! 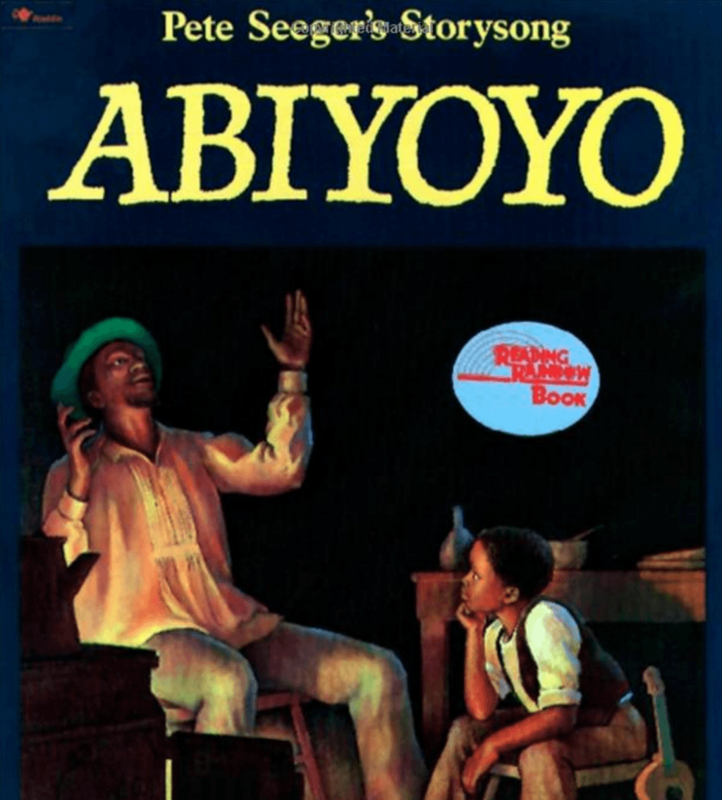 Nothing can stop the terrible giant Abiyoyo, nothing, that is, except the enchanting sound of the ukelele and the mysterious power of the magic wand. 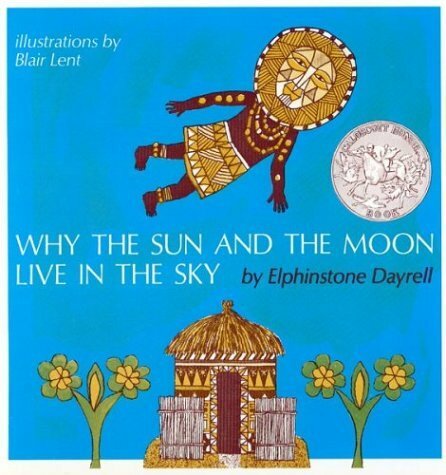 This is an African folktale about how the sun and moon came to live up in the sky. Dayrell captured the friendship and generosity of the Sun, the Moon, and the Water perfectly. 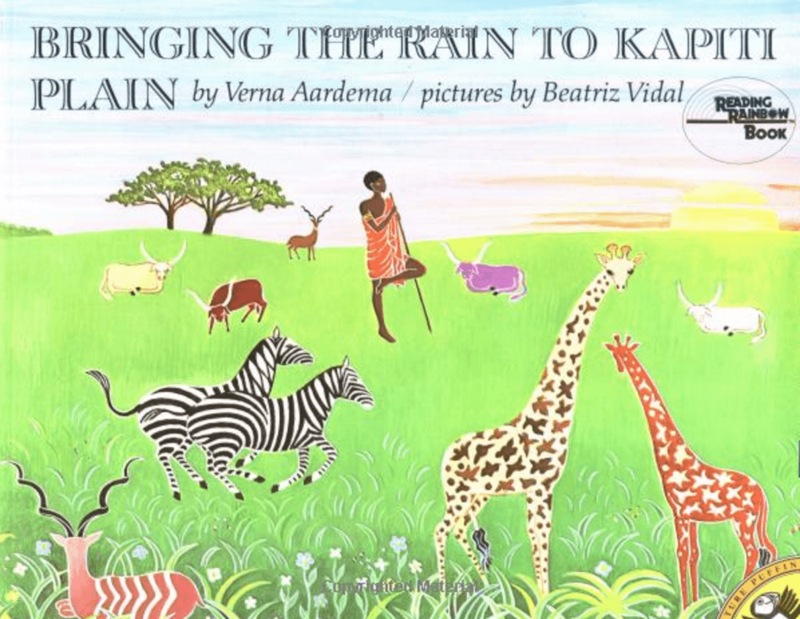 The African influenced illustrations are beautiful and intricate. 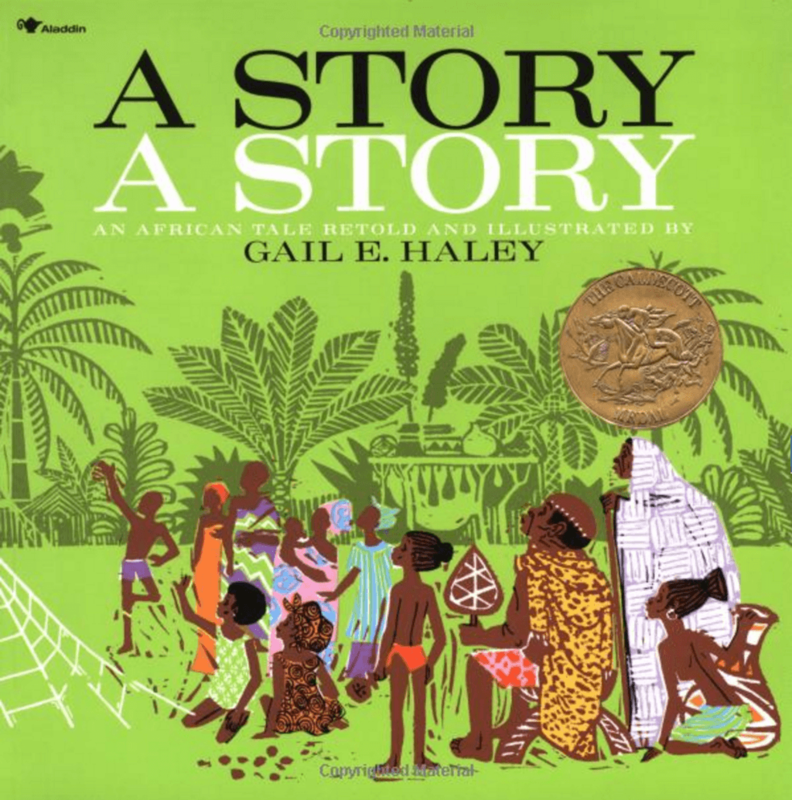 This book is a Caldecott Honor Book and children will find it a delight to read or be read to. Please share this list on Facebook and spread the word about these great books!